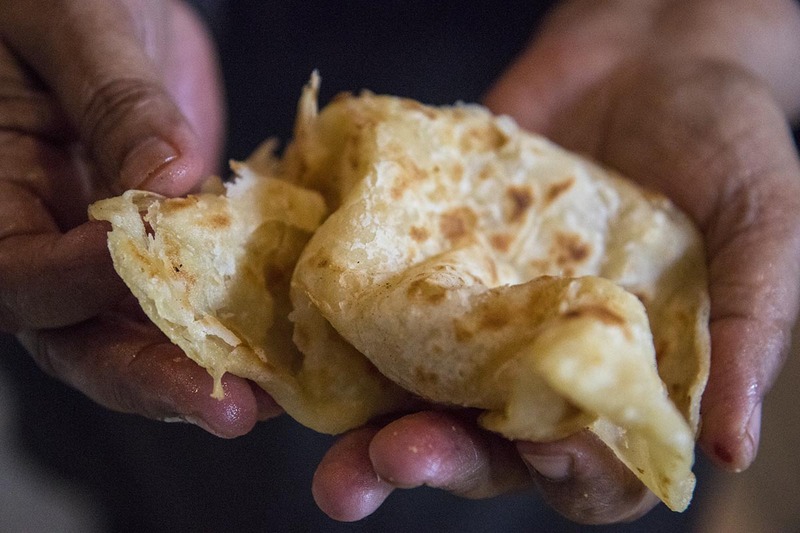 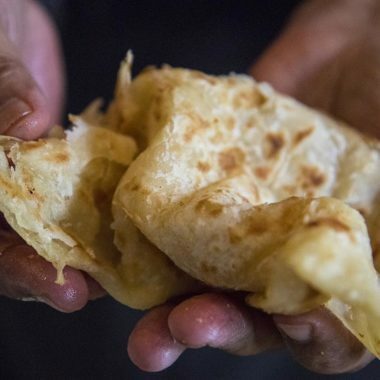 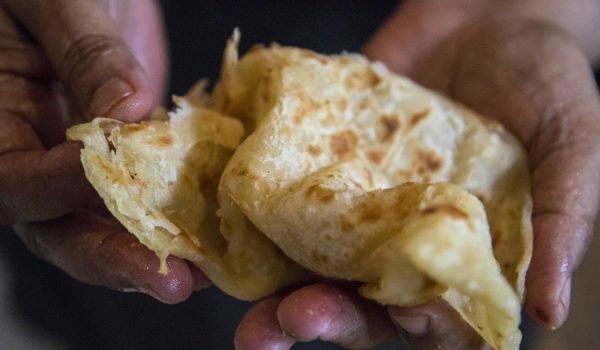 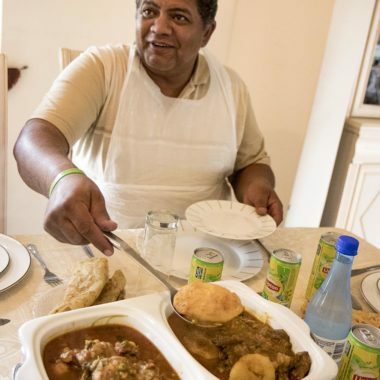 Cape Malay cuisine is a unique distillation of traditional foods from Malaysia, Java, Indonesia and India, with influences from Mozambique and South Africa. 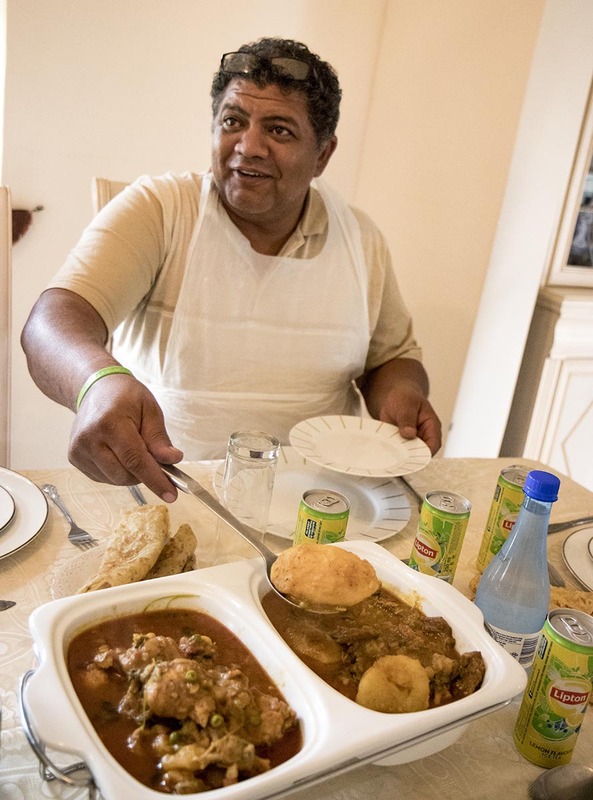 It is a collision of dishes introduced by political prisoners at the Cape, the Dutch colonisers and the indigenous KhoeKhoe. 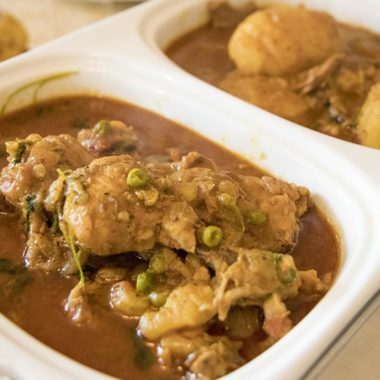 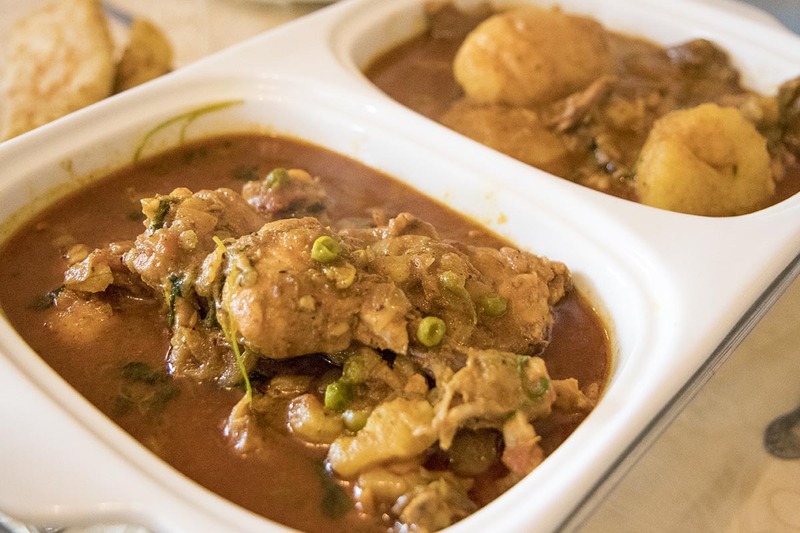 Typically, Cape Malay curries don’t have the heat of Indian curries, preferring the sweetness that came from the inclusion of the fruits of the fertile Cape soil. 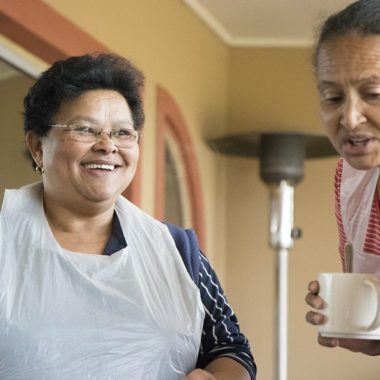 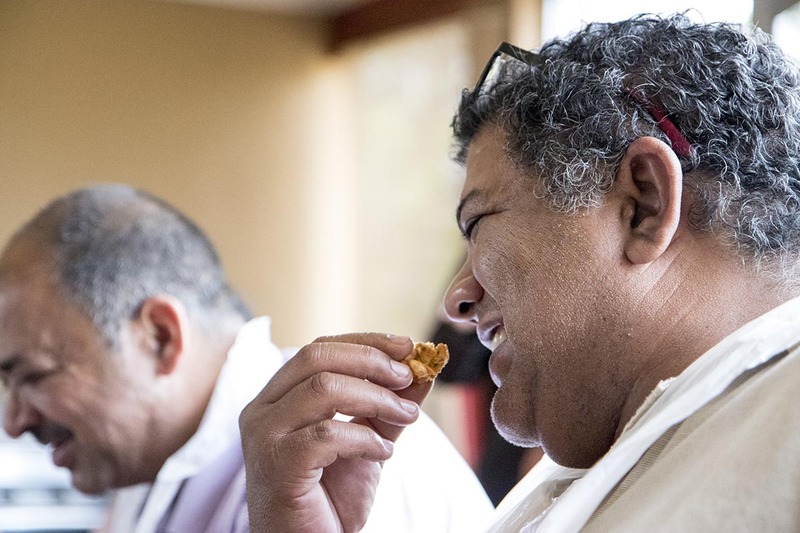 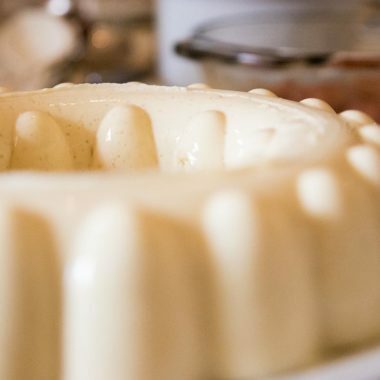 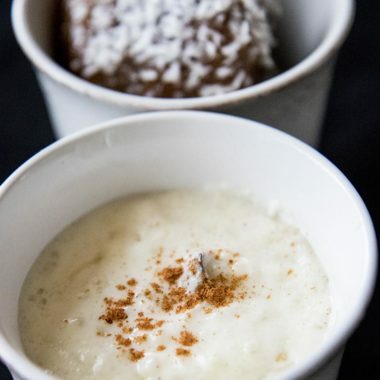 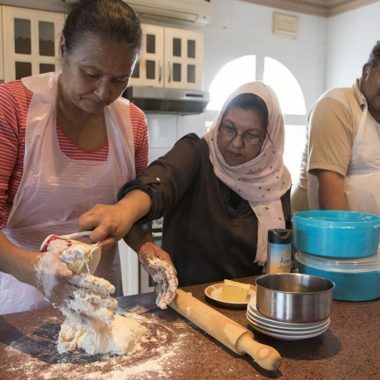 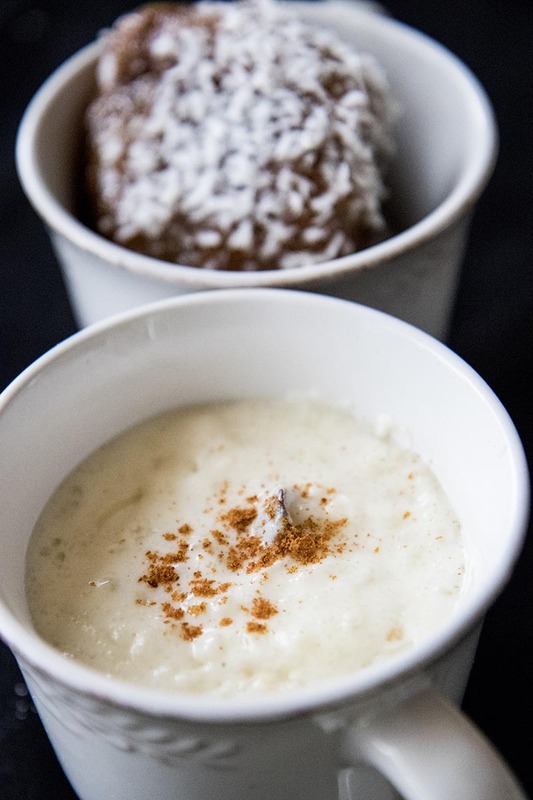 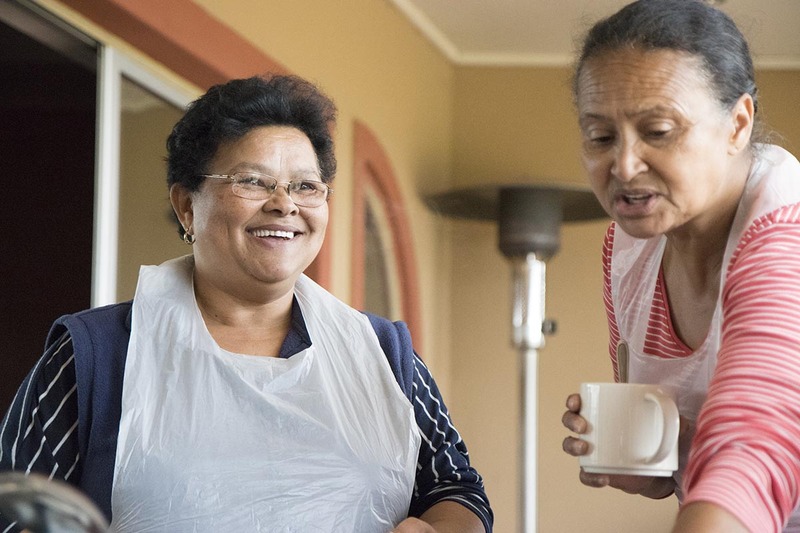 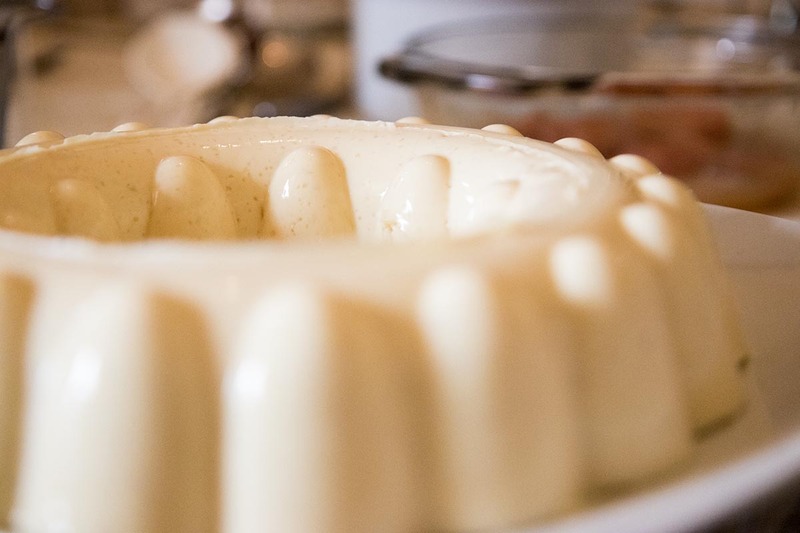 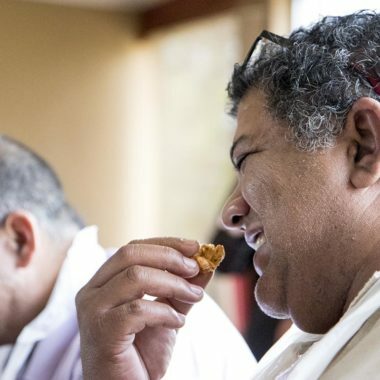 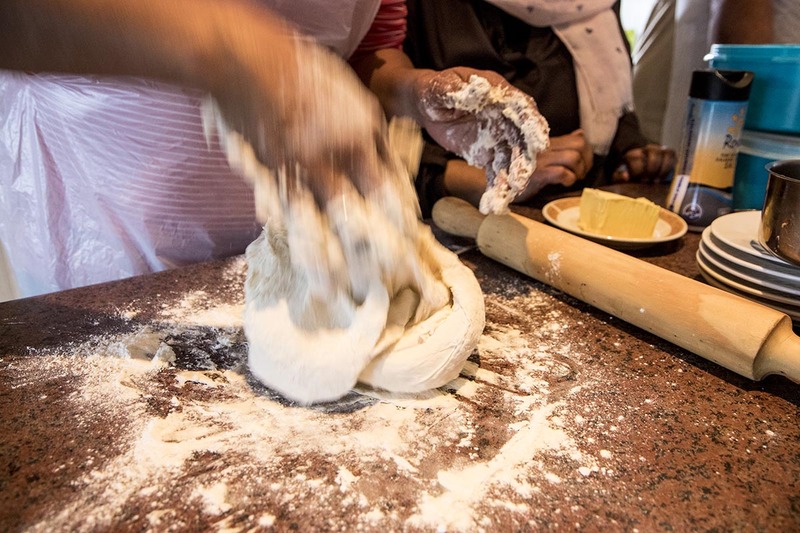 This Cape Malay Cooking Workshop takes place in Simondium, between Paarl and Franschhoek, at the home of mother and daughter duo Fatima Shaik and Nuruneesha Mukaddam. 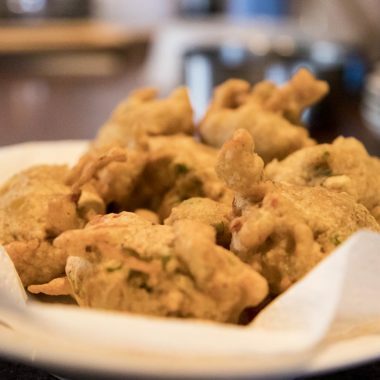 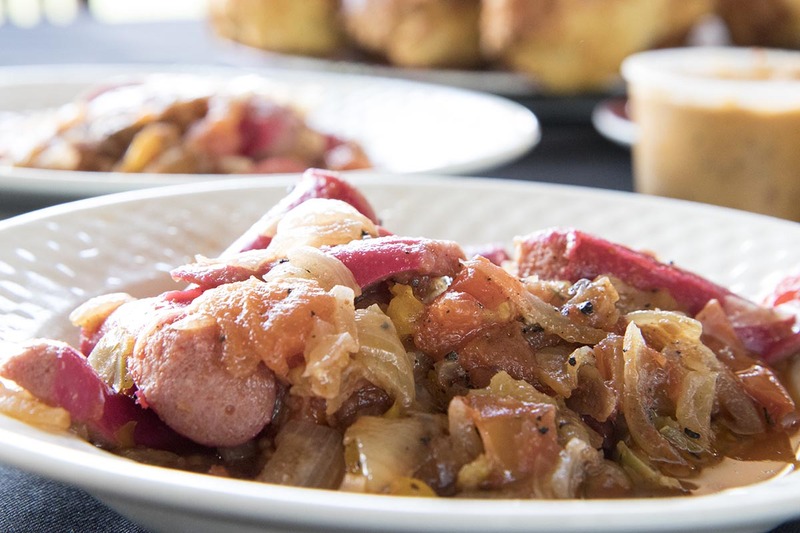 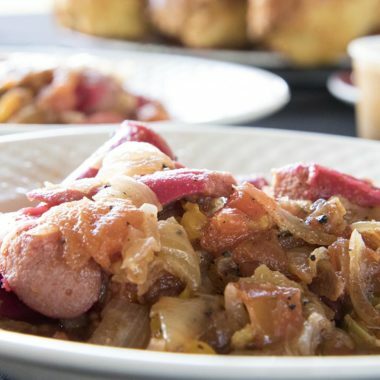 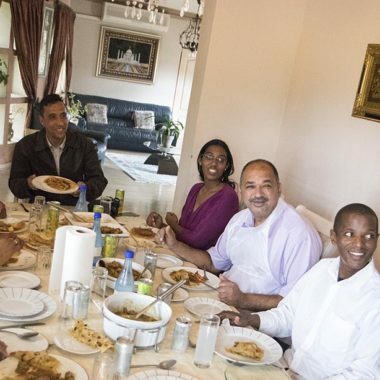 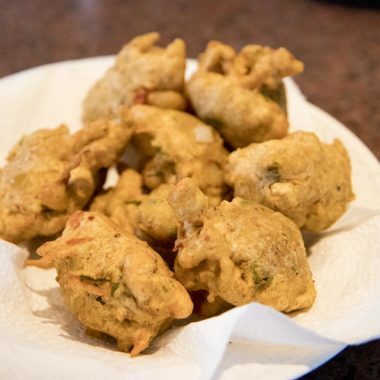 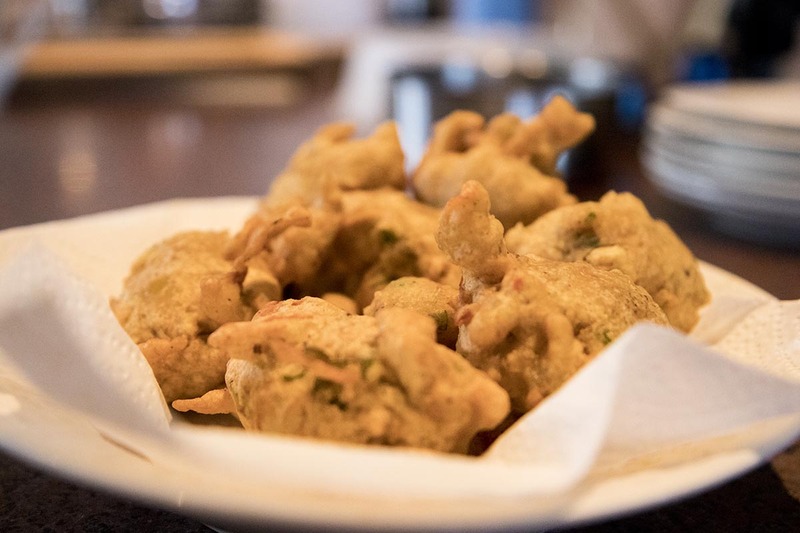 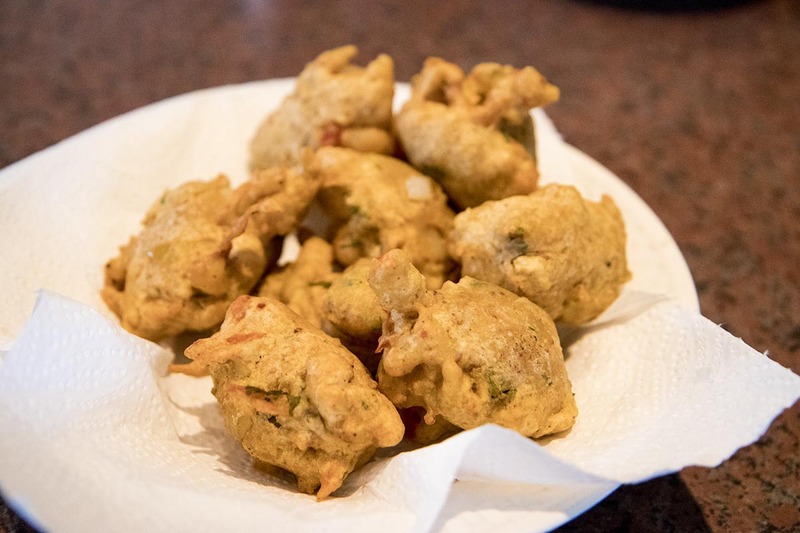 They welcome you into their home with a selection of traditional snacks, and then guide you through the preparation of a range of dishes, including boeber, daaltjies, and a curry. 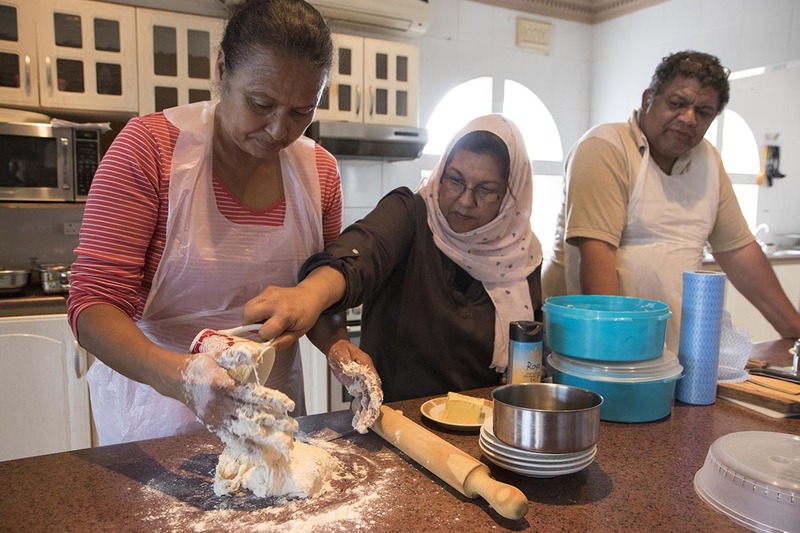 They’ll teach you to mix up spices just right. 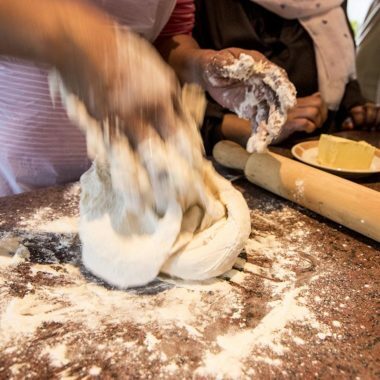 They’ll tell you stories about the food culture they grew up in and learned from their grandmothers. 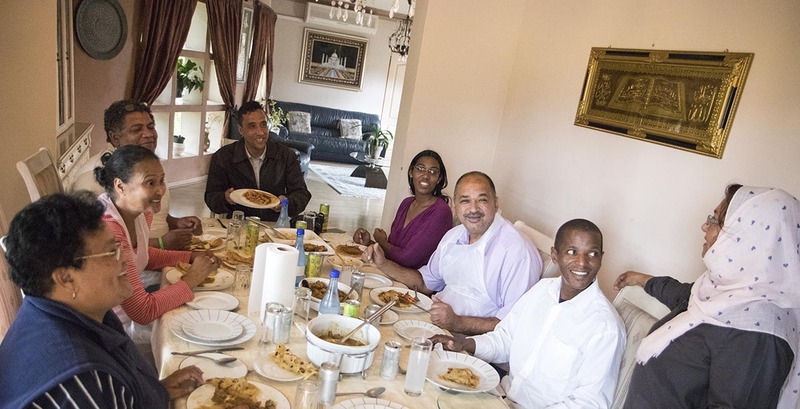 And then when the dishes are all ready, you’ll sit down together and enjoy the feast!